This Website is for everyone whose life was touched in some magical way by the renowned, benevolent and ever loving Spirit Guide, James Tucker. 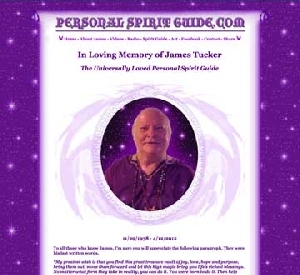 View videos, listen to radio interviews and read the uplifting articles written by James Tucker. 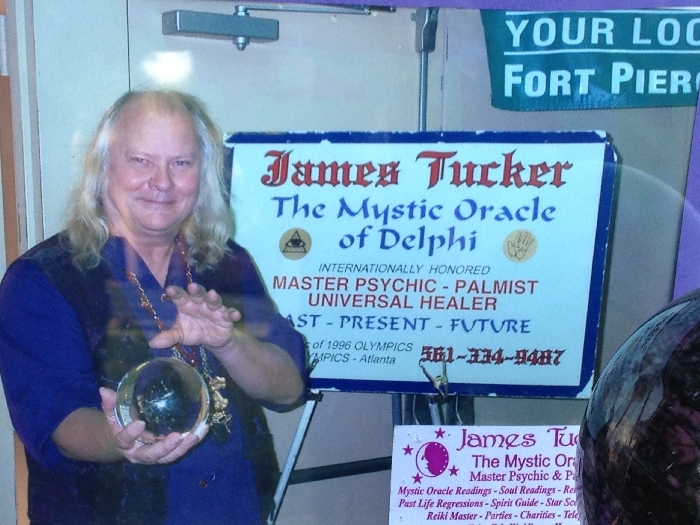 Among his many intuitive and artistic gifts, James Tucker was an impressive inspirational writer. 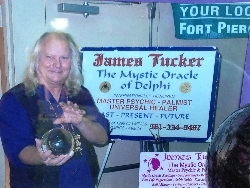 He authored the Spirit Guide Column for the Hometown News in Fort Pierce, Florida for over ten years, and to all his many fans and admirers throughout the country. You may visit this website to read some of the columns written along with the videos created by James.